Kevin Hatchard's back with five selections from the Europa League's fifth matchday, and he thinks RB Leipzig may slip up in Austria. "Salzburg have a very long unbeaten record at home, and they are determined to show they are at least as good as Leipzig." 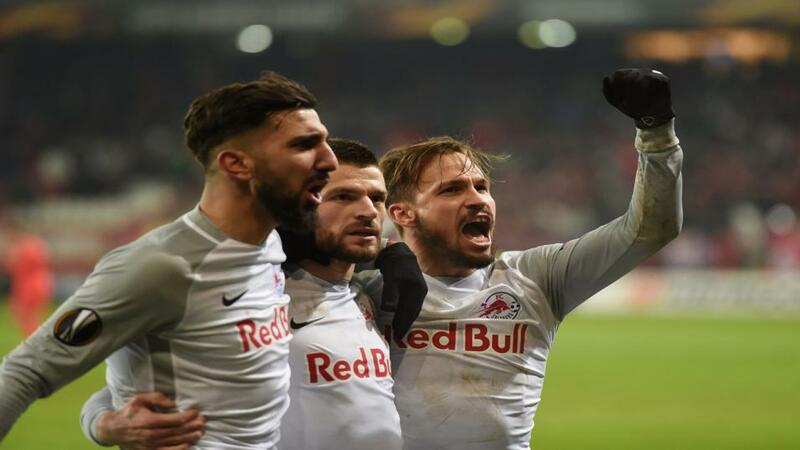 When RB Leipzig first qualified for European competition, fears were expressed that there may be a conflict of interest if they ever faced their sister club Salzburg. The clubs had to demonstrate to UEFA that they were separate entities, even thought they were both owned by the Red Bull drinks empire. Red Bull made significant changes to the way they ran the clubs, and UEFA were satisfied regarding the teams' independence. There was certainly no love shown in the first meeting, as Salzburg stormed to a 3-2 win in Germany. Leipzig defended atrociously that night, and a repeat of that shaky display is likely to be punished by the Austrian champions. Salzburg have won all four of their matches in the UEL, and they have won nine of their 11 home games in all competitions. They haven't lost a competitive home match for two years. Although Leipzig have significantly improved in recent weeks, they have lost their last two away games at Celtic and Wolfsburg, and I can find no justification for them to be odds-on favourites. Life is pretty good right now if you're a fan of Zenit St Petersburg. The club is five points clear at the top of the Russian Premier League, and a win against FC Copenhagen on Thursday will book a place in the last 32 of the Europa League with a game to spare. Zenit's home record is very strong. They have won ten of their last 11 home matches in all competitions, and they haven't lost at home since a defeat to Krasnodar in April. FC Copenhagen have won just one of their four group matches, and they had a disaster in their two games against Slavia Prague, losing 1-0 at home and drawing 0-0 in the Czech Republic. They have won only four of their last nine away games. I fancy Zenit to win this, and at [1.8] I'll happily back them. Having shown their fighting spirit time and time again in this competition, Rangers must do so again. Their hopes of reaching the last 32 were dealt a serious blow in Moscow on Matchday Four, as they defended abysmally in a 4-3 defeat. Steven Gerrard's team had led three times in the first half, but kept giving away awful goals. Defeat would see Rangers eliminated, but only a win would definitely keep the Light Blues' destiny in their own hands. Under Gerrard, Ibrox has been something of a fortress- the rookie boss hasn't suffered a home defeat at the helm, and he has won 11 of 14 home matches in all competitions. Villarreal's domestic form has been much worse that usual, and they find themselves just three points above the dropzone in La Liga. In the UEL they are unbeaten, but they have drawn three of their four games, blowing the lead four times across two games against Rangers and Spartak Moscow. Villarreal's away form is pretty modest. They haven't won any of their last six road matches in all competitions, but they have been scoring freely away from home. They have rattled in 13 goals in their last seven away games, and six of those seven games have seen an Over 2.5 Goals bet land. This should be a really open game, because Rangers probably have to go for it, and Villarreal's away matches have been very lively of late. 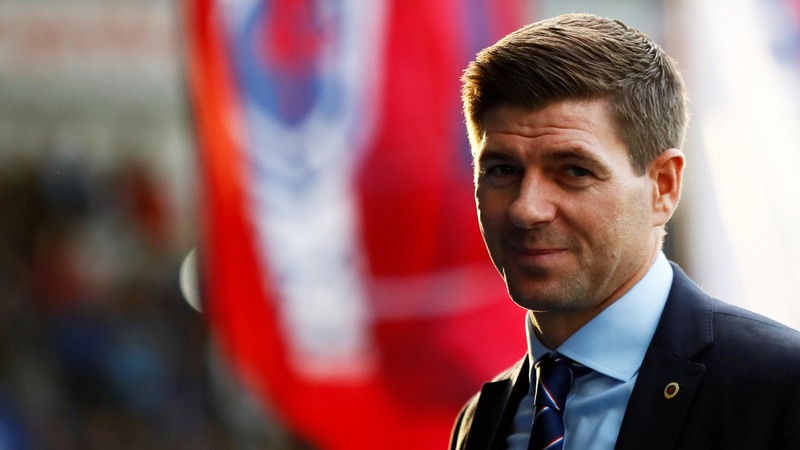 I think [1.82] is a decent price for Rangers to maintain their unbeaten home record under Gerrard, and I'll also back Over 2.5 Goals at [1.8]. It's been a truly disastrous season for Fenerbahce. It was supposed to be an exciting new dawn for the club, with Phillip Cocu taking up the coaching reins and new president Ali Koc providing stability at the top of the club. Cocu has already been sacked, and there are growing fears about the scale of the club's debts. Fener are incredibly just a point above the dropzone in the Turkish Super League, and they have work to do to reach the last 32 of this competition. A win would guarantee progress and keep them in the hunt for top spot in the group, but failure could let in one of the other sides. Dinamo have been stellar so far, winning all four of their group games so far. With a hefty lead at the top of the Croatian top flight, they have no need to take their foot off the accelerator, and they can fully test a struggling Fener team. There's little justification for making the hosts the [2.02] favourites here given their overall form, so I'll lay Fenerbahce.